Barcelona is one of today's leaders in the fields of tourism economy culture and fashion. It attracts thousands of visitors annually. The city is a transport hub thanks to its principal port which concentrates a very big commercial activity. What makes Barcelona special is the variety of landscapes she has to offer her wonderful beaches and her cultural strength. It' s a city that makes you want to explore every aspect , because its every corner has something new to offer. You are going to hear many advice of how and where it's better to divide your time. Set your priorities straight and start from which is the best way to not only benefit from the whole city, but also to see other places of interest nearby. If this sounds to you impossible Van hire make it true. Booking a mini van doesn't require complicated procedure our website www.vanrental24.com will show you the way. 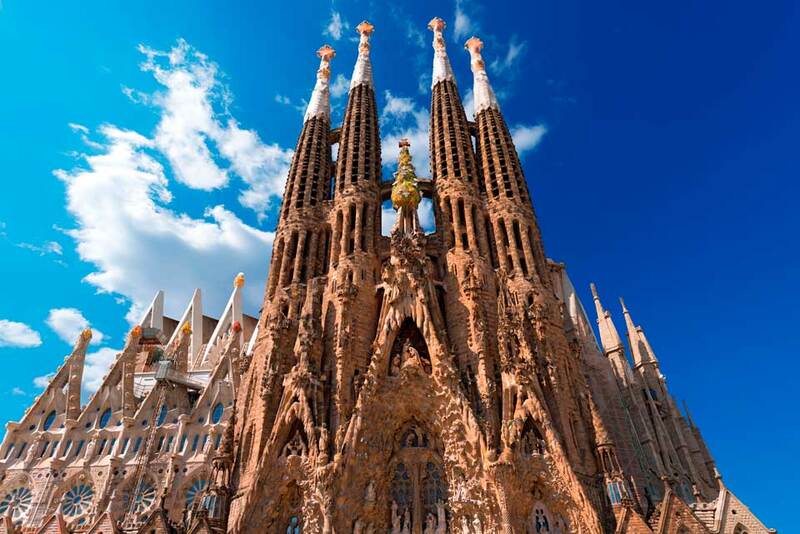 Even if you are in Barcelona only for one day you should leave everything for later and visit the “Sagrada Familia” She makes you want to kneel in front of her magnitude. Certainly a masterpiece by Gaudi than no one could imitate . Although it remains unfinished for more than 100 years her medieval rhythms and her perfection goes beyond any imagination. Let 12 seat minivan rental drive you to “Park Guell”. This park was designed exclusively by Gaudi It was when he descover his new passion for landscape architecture. It is a majestic place where his passion with natural forms was in its heyday. So much so that is difficult to distinguish the artificial from the natural. You must see the “Casa Batlló” that has the name of the most residential buildings ever designed with a combination of blue, mauve and green tiles and studded with wave-shaped window frames and balconies, rises to an uneven blue-tiled roof with a solitary tower. A really special and different sight is the “Fundació Joan Miró” a place that pays a tribute to his art it was designed by his posterity and it's a modern cultural venue of modern art. 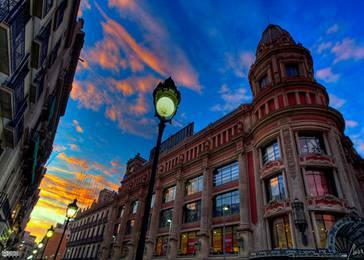 The perfect spot for an afternoon or night walk is the “Plaza Ramblas” it will carry you away with her vivid atmosphere. Explore Barcelona's natural beauty and plan a day trip to Plaza Reial with minivan rentals you have the power to decide when your day is going to start and when it's going to end. Van hire makes driving an “obsession” you won't want this journey to end. Plaza Reial is a traffic free plaza with wonderful places and bars ideal for lunch dinner or for a drink. A businessman when it comes to Barcelona has different things it his mind he doesn't have time no loose or even time to search he just wants to move in and out of the city easy quickly and comfortable. The best case scenario for him would be if he could also work and discuss with his partners while he is travelling. It is true that a lot of time is being wasted when a businessman is on road. That is exactly why 12 seat minivan rental has become their favorite choice.